It’s not like they don’t have a plethora to choose from. As the developers themselves recently put it, Mortal Kombat is about more than just the Fatalities and the explicit violence- but those things do play a huge role in how popular the series is. 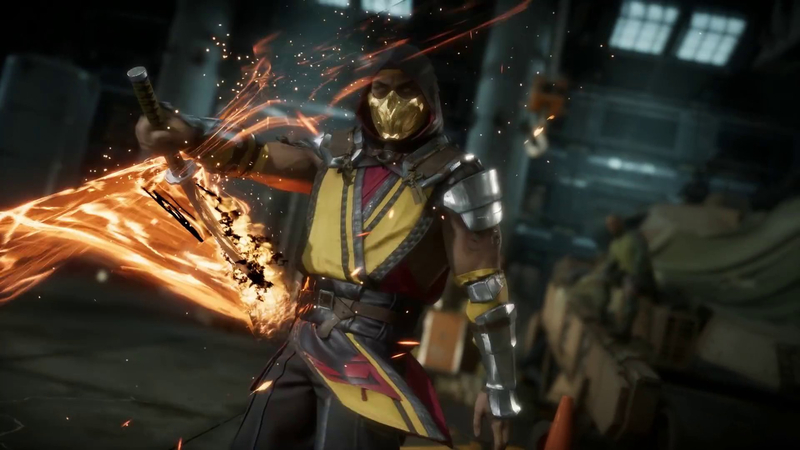 With Mortal Kombat 11, NetherRealm Studios are looking to kick things up another notch, as they do with ever new entry in the series, and in a recent video shared by Warner Bros Interactive Entertainment, we got a good look at some of the brutal Fatalities that will be helping them do that. 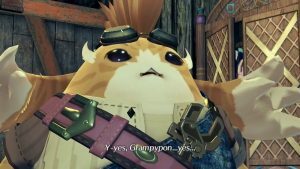 The video shows members of the development team talking about their personal favourite Fatalities in the game, while footage of said Fatalities is also shown off- and it’s really a sight to behold. From Geras’ brutal rip to Johnny Cage’s typically bizarre shenanigans to some old-school spear-throwing deadly finishes by Scorpion, there’s plenty for the developers to choose from here, and each is a glorious sight indeed. Take a look below. 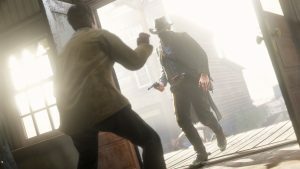 Recently, details on microtransactions in the game were shared- get more details through here. 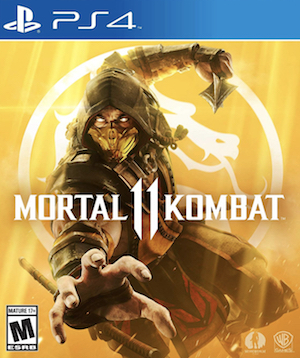 Mortal Kombat 11 launches on April 23 for the PS4, Xbox One, PC, and Nintendo Switch.